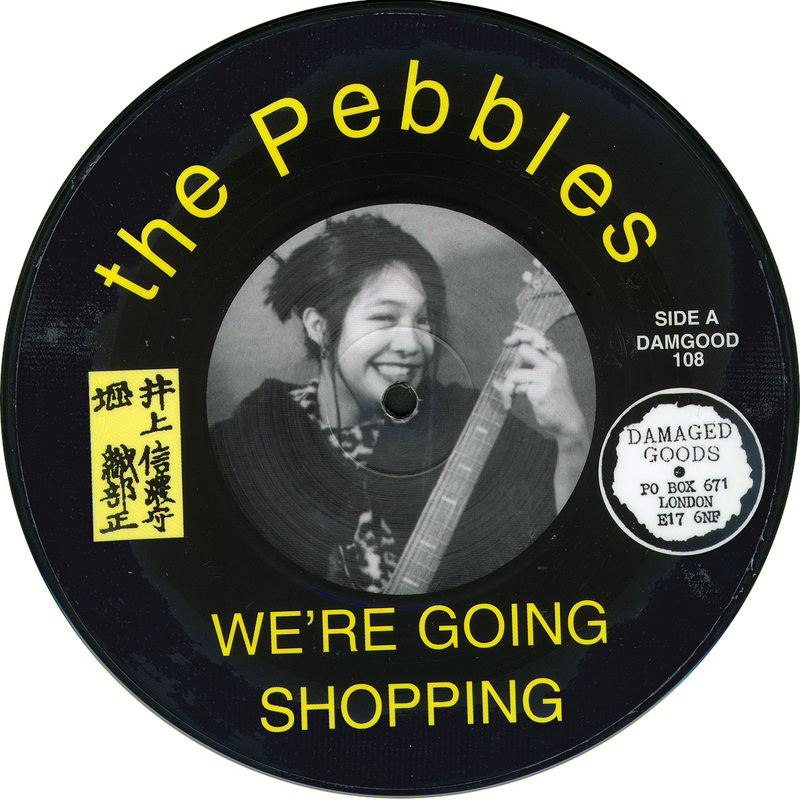 One great 7″ single, played by John Peel, one of our favourite releases. 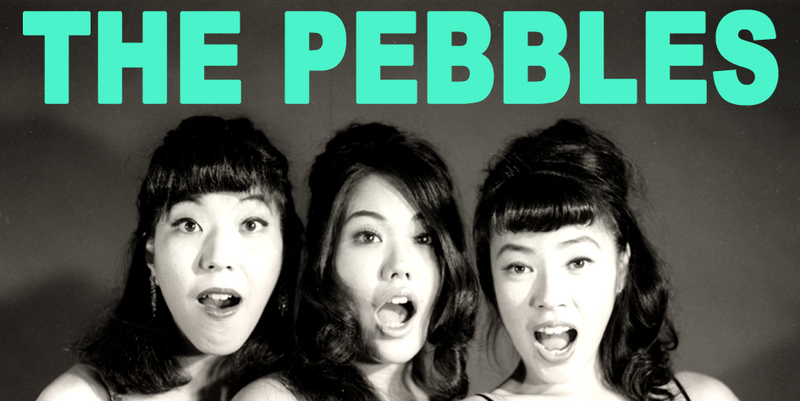 “Three dear girls play pop music in 60’s willingly. (For example,“WE LOVE THE BEATLES”, YOU CAN’T DO THAT”, “LITTLE LATAIN LUPE LU “DON’T YOU KNOW”, “HEY BO DIDDLEY”). We dislike what is called “Mods”, they are “R&R band” strictly. We do an advance to overseas positively. 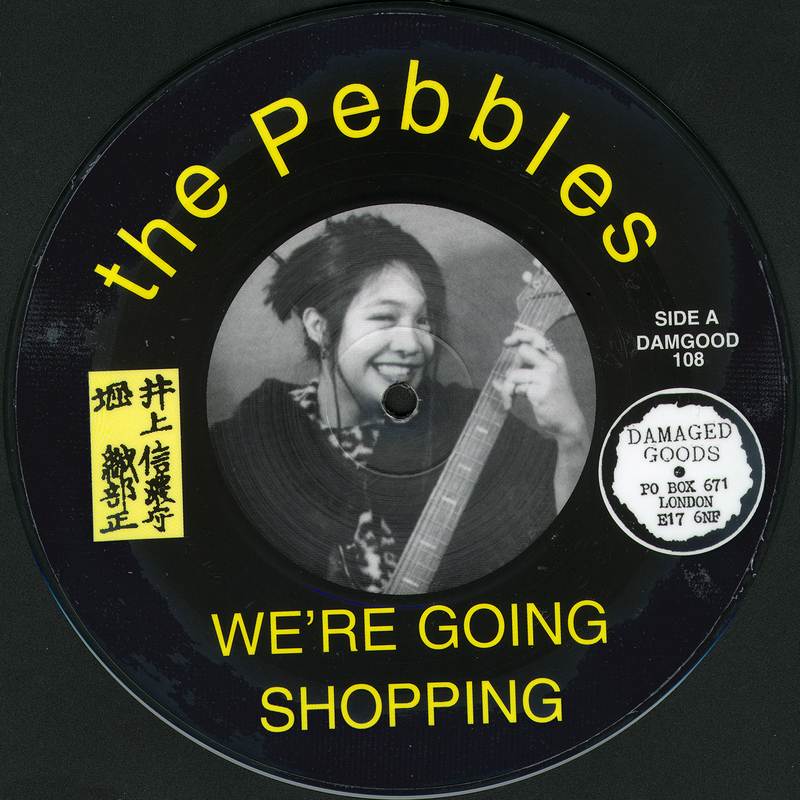 Our records are released in U.S.A. etc, and the shows are popular, too. We did one 7” with them as a swap with Planet Pimp Records in San Francisco (they released our Budget Girls 7” over there).